What Is the Holy Trinity of Watches? If you spend time reading up on horology and the history of fine watchmaking, you may have come across the term “Holy Trinity of Watches,” sometimes also called “The Big Three” of watches. What are the luxury watch brands that make up the Holy Trinity and how did they access membership to such an exclusive club? Read on to find out more. 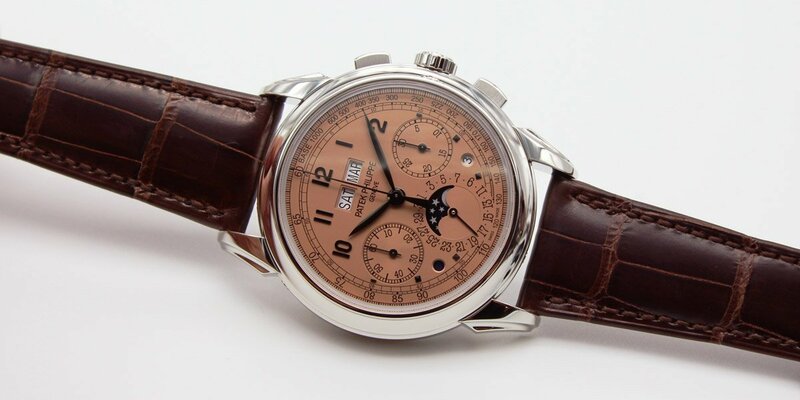 This stainless steel Patek Philippe ref. 1518 sold for over $11 million in 2016 (Image: Phillips). While there are certainly other nations that produce high-end watches, Switzerland still remains at the heart of high horology. 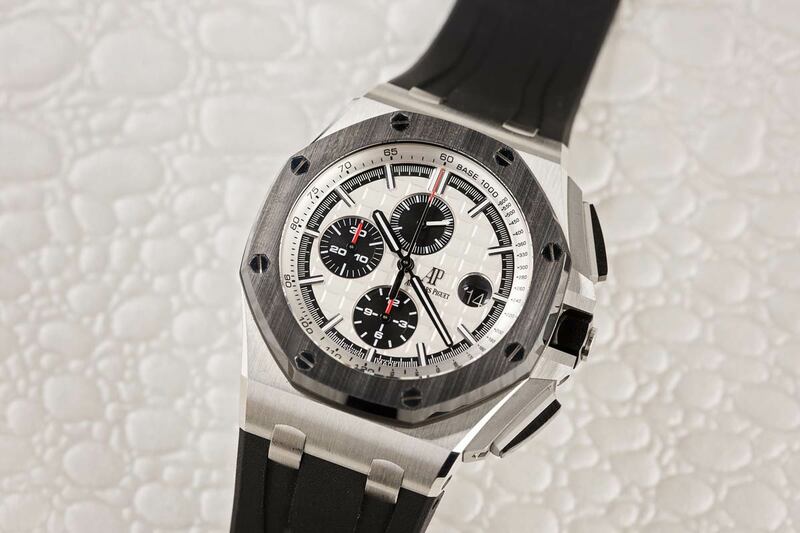 As such, the Holy Trinity of Watches is made up of three ultra-high-end Swiss watch brands: Audemars Piguet, Patek Philippe, and Vacheron Constantin. All three of these prestigious brands boast very long histories, which not only demonstrate centuries-old experience, but also continued relevance in today’s market. Audemars Piguet was founded in 1875, while Patek Philippe was established in 1839 (first as Patek, Czapek & Cie). Vacheron Constantin holds the title of the oldest watchmaking manufacturer in the world, dating all the way back to 1755. 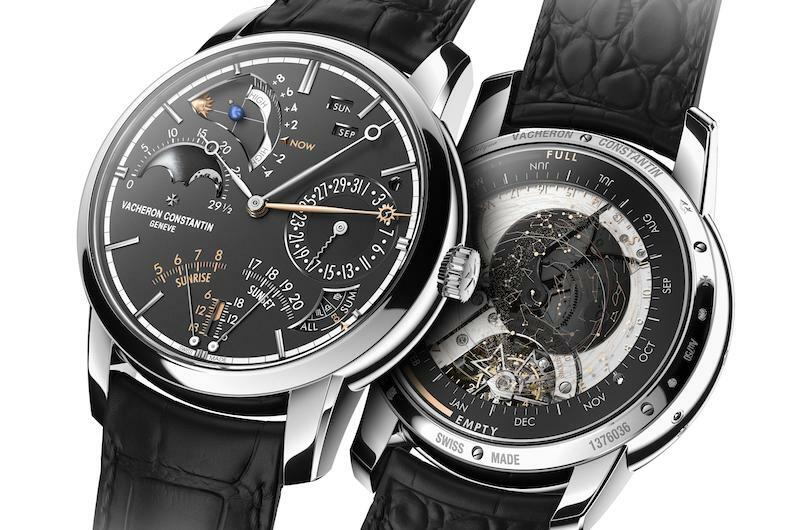 Vacheron Constantin Les Cabinotiers Celestia Astronomical Grand Complication (Image: Vacheron Constantin). A portion of these companies’ core collection is focused on timepieces packed with intricate complications, ranging from perpetual calendars and minute repeaters, to split-seconds flyback chronographs. 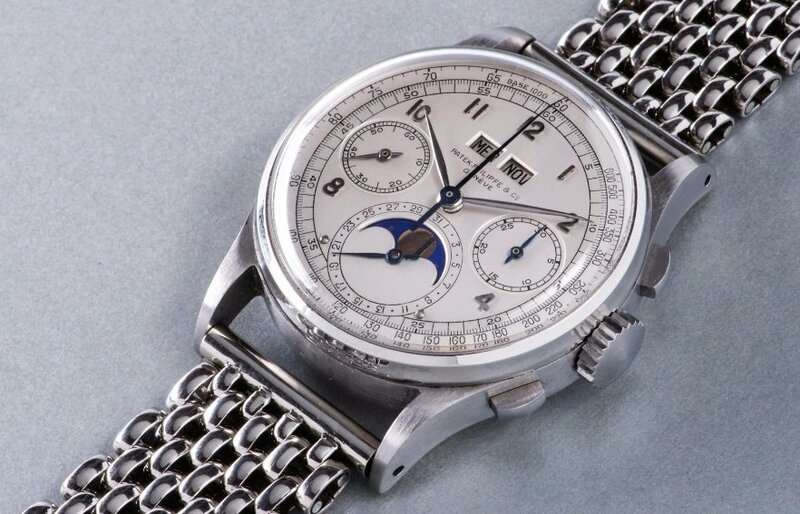 In fact, both Patek Philippe and Vacheron Constantin have each, at different points in their history, held the honor of producing the most complicated watch in the world. Aside from mechanics, all three members of the Holy Trinity are also known for movements that are intricately hand-finished using traditional techniques, including the famed Côtes de Genève – aka “Geneva Stripes.” It’s often touted that these top brands give as much attention to decorating their mostly-concealed movements as they do to the dials, hands, and external components of their fine watches. 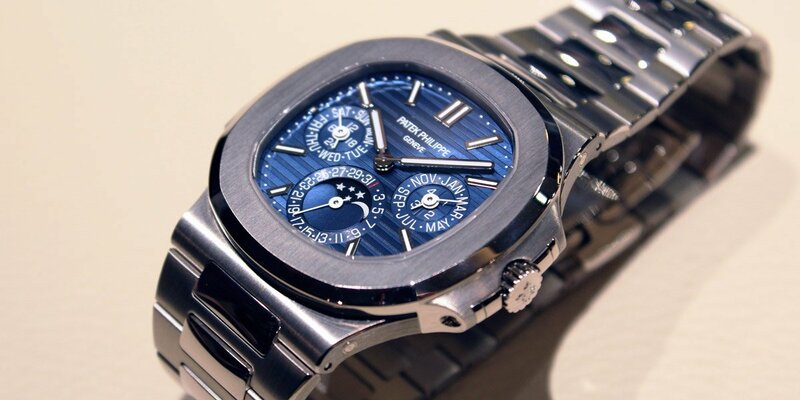 This Patek Philippe Nautilus features a perpetual calendar complication. The term “Holy Trinity of Watches” has been around for decades, since at least the 1970s. This time frame can explain why certain brands are excluded from the club. Modern A. Lange & Söhne was re-established after the reunification of Germany in 1990. Blancpain had gone out of business in the 1970s and was only brought back to life in the 1980s. Breguet was also going through tumultuous times during the 1970s and 1980s, and underwent a handful of ownership changes. Lastly, Jaeger-LeCoultre – “the watchmaker’s watchmaker” – was focused on making exquisite watch movements for other watch brands during much of their early history, rather than producing finished watches under their own name. Well what about Rolex you ask? Well, Rolex’s USP has never been high horology, complex watch complications, and finely decorated movements. Instead, the Crown’s expertise is making super durable and excellent quality watches that are easy to use and practical for everyday wear. Although there is a lot of debate online about the current state of the “Big Three” of Swiss watchmaking, along with loads of personal opinions of what brands should be included today, that doesn’t negate the fact that when someone refers to the Holy Trinity, they mean Audemars Piguet, Patek Philippe, and Vacheron Constantin. Which watch brands would you pick to be in the Holy Trinity? Leave us your comments below. A Patek Philippe perpetual calendar with a salmon-colored dial.